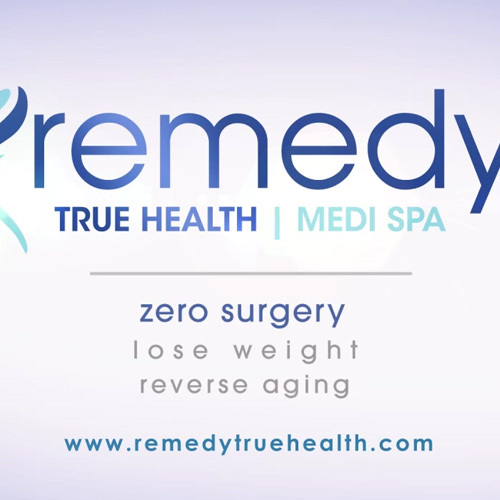 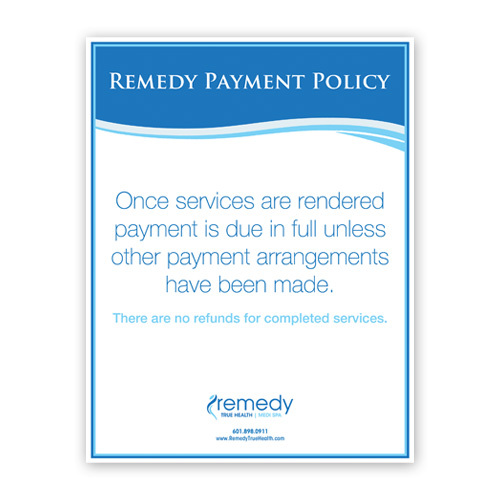 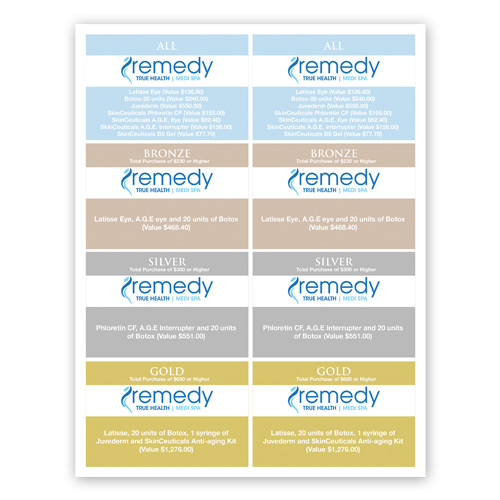 Remedy is a Mississippi-based family of medical practices dedicated to the true health of their patients. 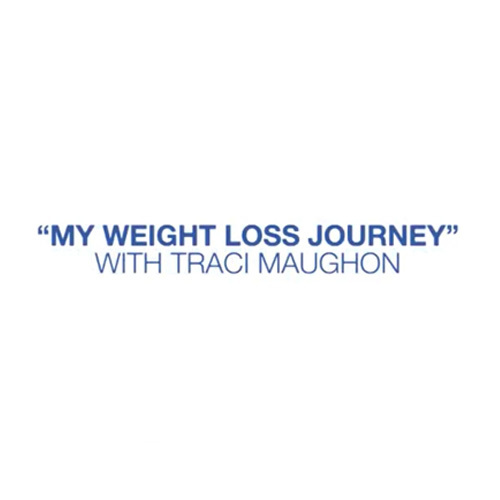 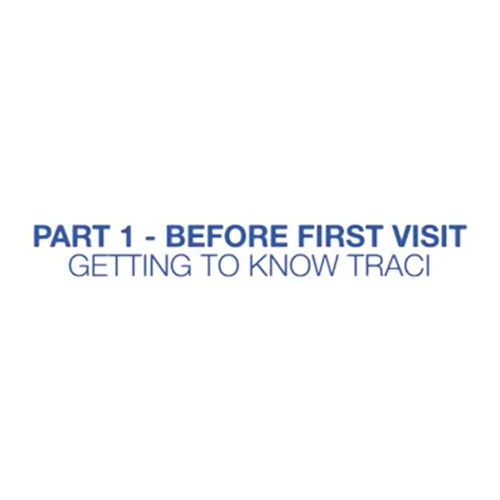 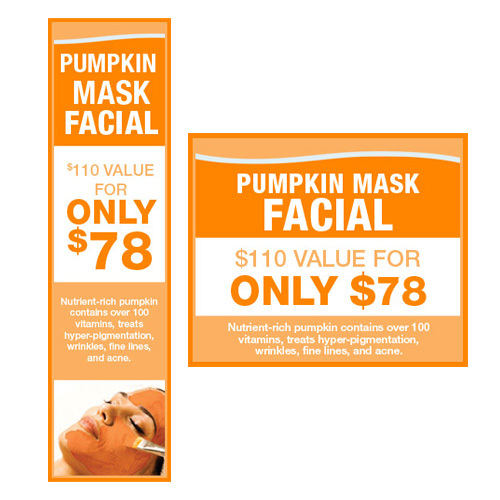 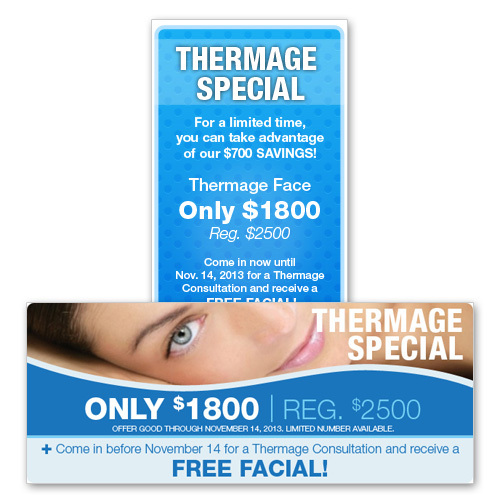 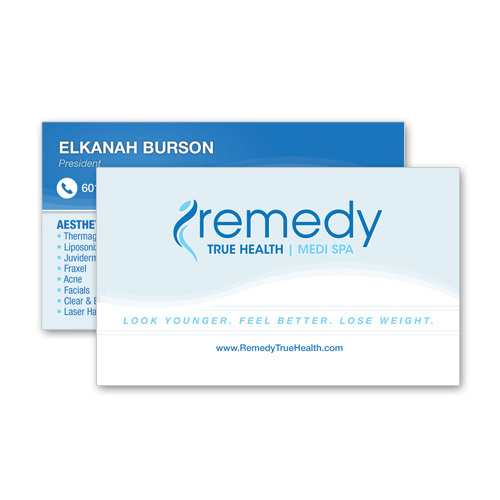 They offer an entire suite of leading-edge services to help people feel better about the way they look. 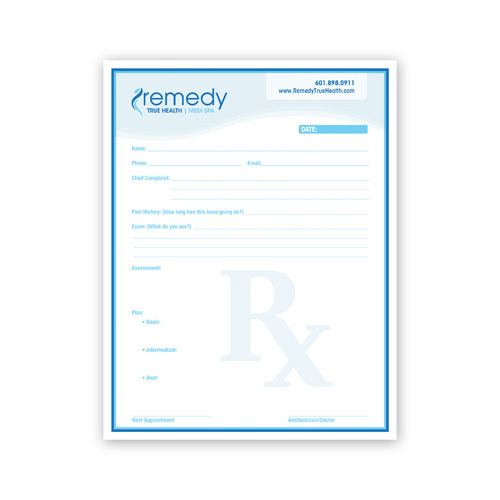 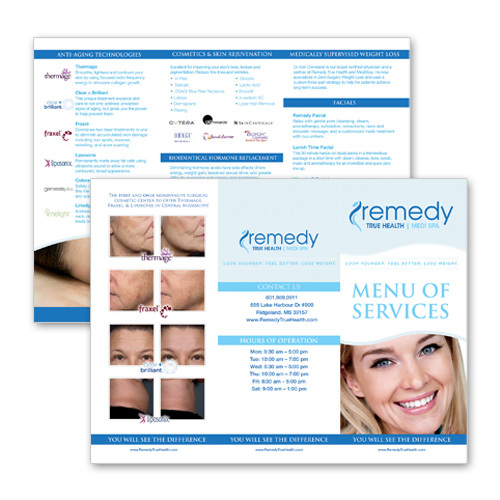 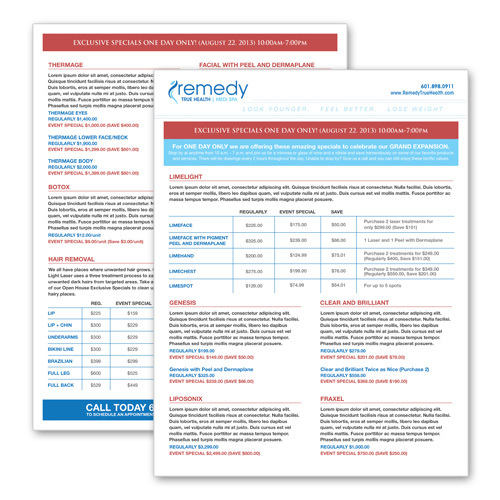 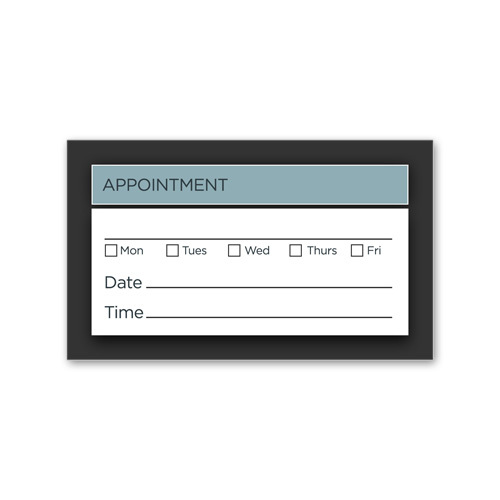 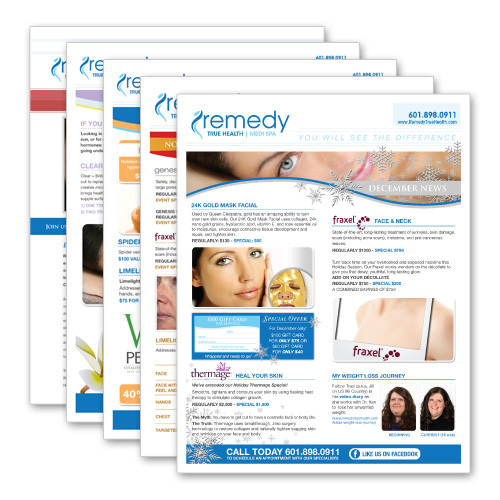 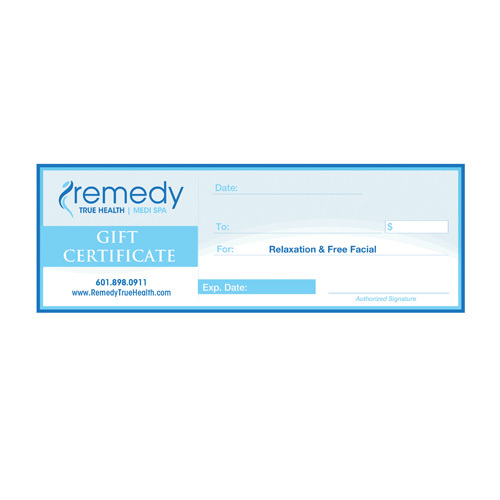 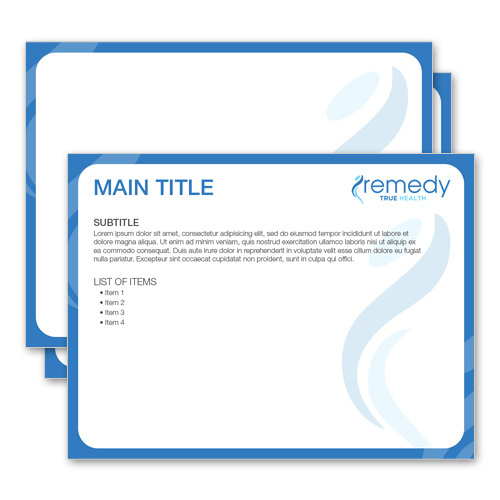 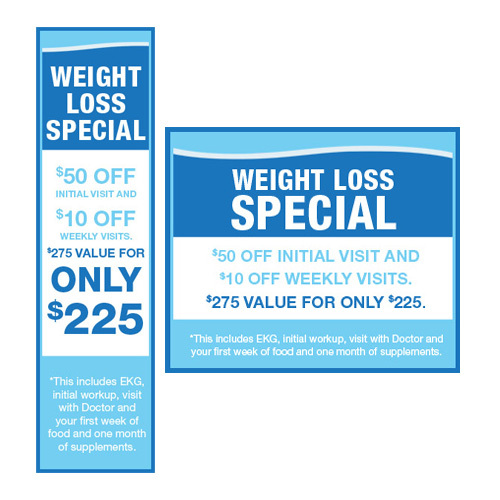 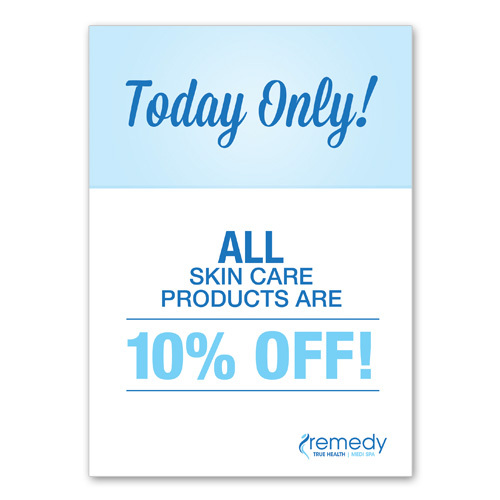 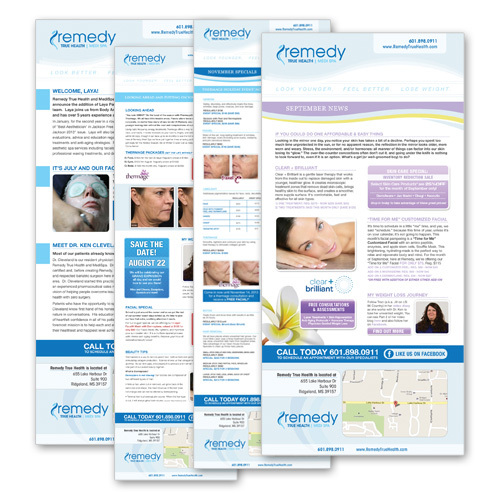 Think Webstore designed several things for Remedy such as ads, coupons, gift cards, email blasts, note pads, signs, and appointment cards. 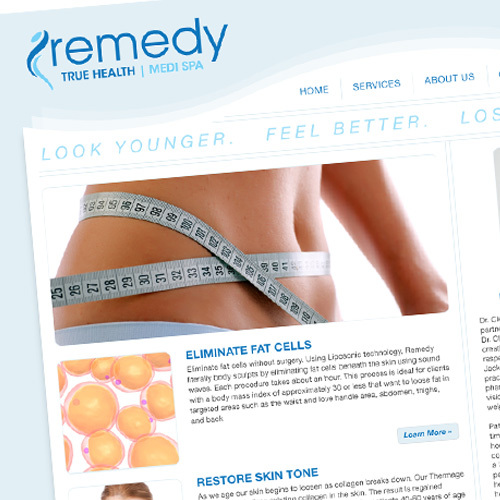 Remedy also had videos done at Think Webstore, and their website was designed at Think as well.